Always read the label and use only as directed. If taking Warfarin or any other blood thinning medication please discuss this with your health professional. We have used the latest research to bring you this perfectly balanced product. It is really important to have the proper balance between the four bone nutrients (calcium, vitamin D, vitamin K2 and magnesium). An imbalance of these four nutrients is why some calcium supplements have become associated with increased risk of heart attack and stroke, instead of improving our health, as Bone Health is scientifically designed to do. 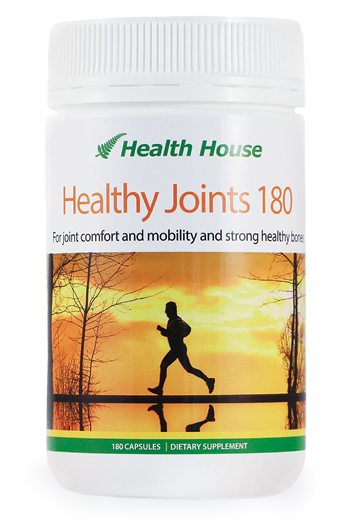 Our bones only absorb calcium when enough magnesium is available. 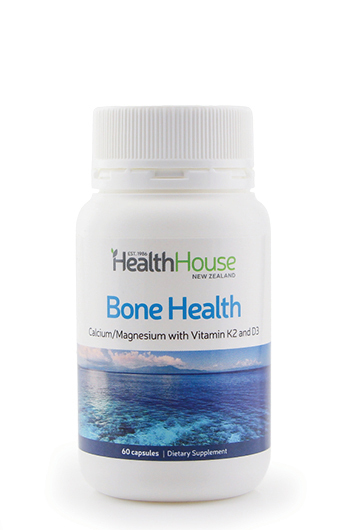 Bone Health contains the optimum ratio of 2 parts calcium to 1 part magnesium. Calcium competes for the limited supplies in our body as it requires magnesium to enter the bones. 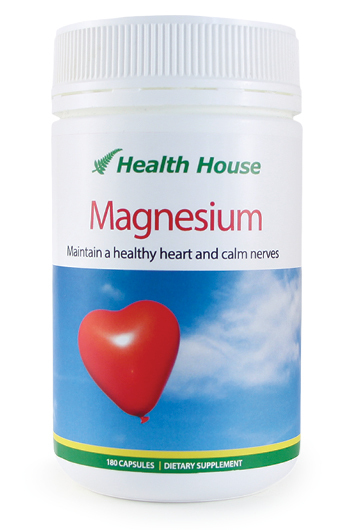 This can leave insufficient magnesium for the many other needs of the body. 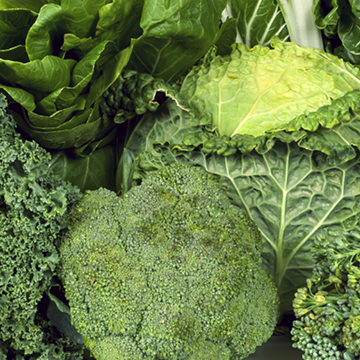 The role of vitamin K2 is to help store calcium in our bones and teeth. It also helps remove calcium from areas where it shouldn't be, such as in our arteries and soft tissues. 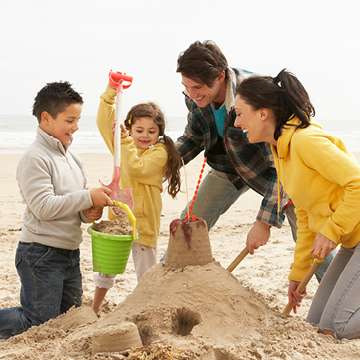 Vitamin D is also vitally important as it acts as a trigger for vitamin K2. The main function of calcium is obvious with 99% of it being in our skeleton, the other 1% is vital for blood clotting and transmission of signals to cells.